AT&T Stadium, previously known as Cowboys Stadium, is a city-owned stadium with a retractable roof in Arlington, Texas, United States. 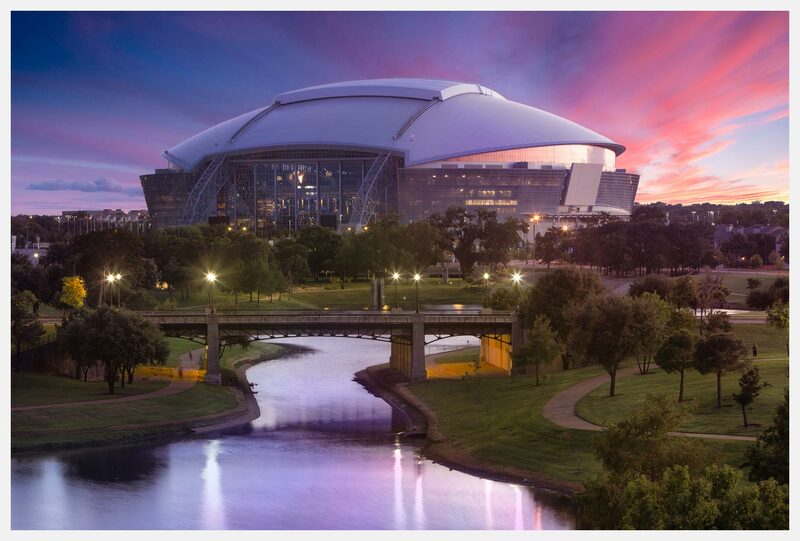 It serves as the home of the Dallas Cowboys of the National Football League. Located in Arlington, Texas.